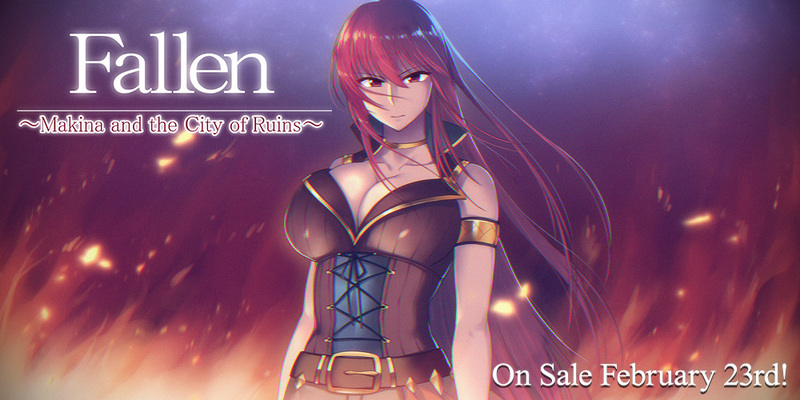 Tagged Another Story, Fallen Makina, Kagura Games, nukige, Partner, RPG. « A Kiss For the Petals: Maidens of Michael Countdown – 7 Days Left! This is amazing news! This was easily my GOTY of 2017! Some customers have experienced this issue. If you haven’t already, would you mind contacting our customer support? One of our reps would be happy to help you and get you setup with an alternate download link. I’ve gotten the game to work, but any time I enter a building I get a “Now Loading” screen that never ends. my copy keeps getting stuck on a loading screen whenever entering a building, another chance of a patch to fix it?